Major objective of this lecture is to present on Public Awareness on Hurricane. 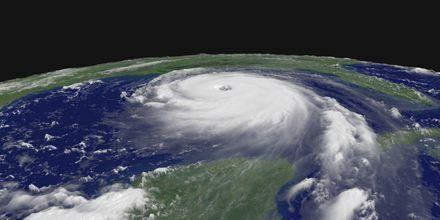 In the early part of this century, coastal residents may have had less than a day to prepare or evacuate their homes from an oncoming hurricane. Today these same locations receive warnings to evacuate from one to two days in advance. Meteorologists and the public rely on hurricane hunters to learn more about the hurricane. They do this by flying aircraft equipped with weather instruments straight into the middle of these powerful storms.